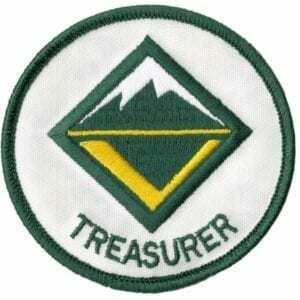 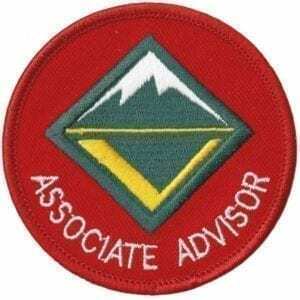 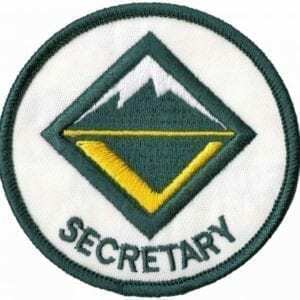 The Venturing Crew Vice President is the administrative officer of the crew. 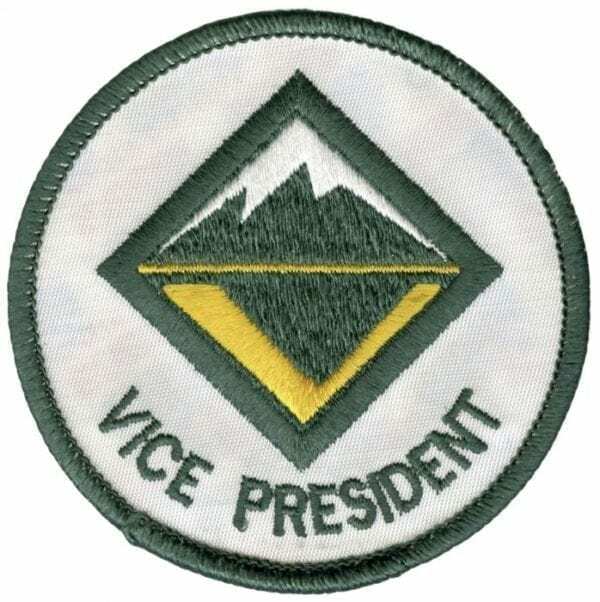 There can be additional Vice Presidents with different areas of responsibility. 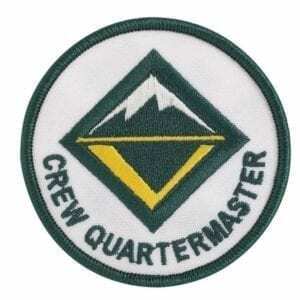 Patch is worn on the left sleeve of the Venturing uniform shirt below crew numerals.